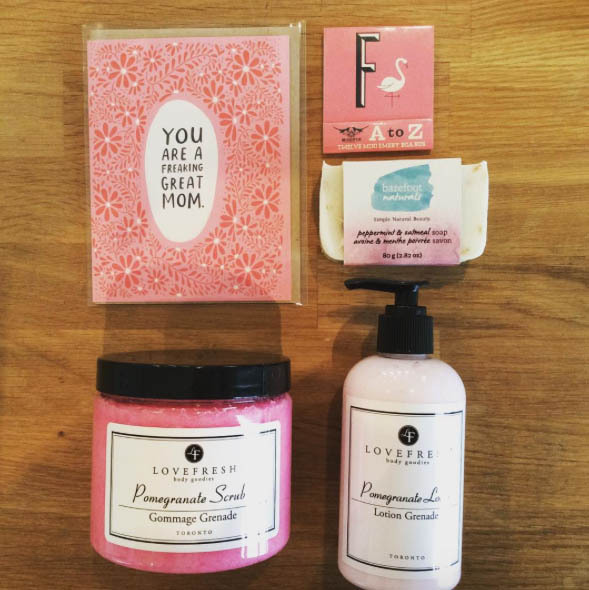 With Mother’s Day just around the corner, it’s the perfect time to take a peek into some of the Bauer District's boutique shops for a unique gift for mum. Whether you are on a tight budget or need to make up for the socks you bought her for Christmas, there are a variety of places that will fit your style and budget. 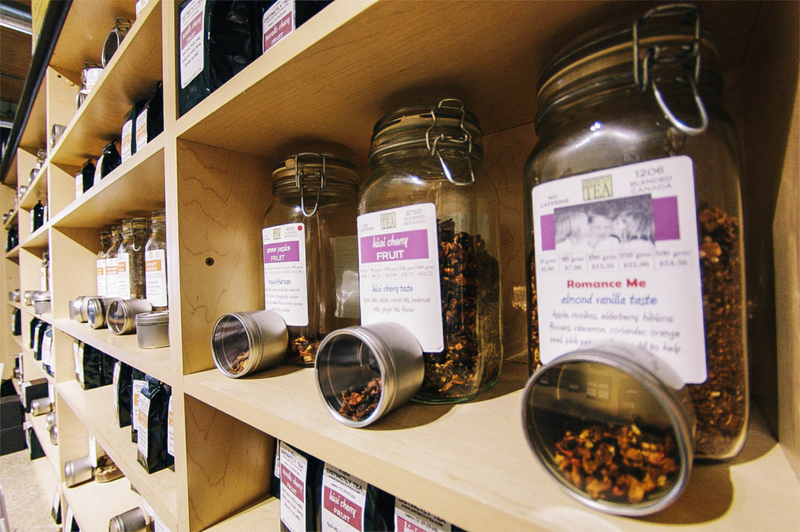 Tucked away in the Bauer Marketplace, this tea boutique has an incredible selection of tea varieties, natural skin products, beautifully crafted tea accessories and more. All tea can be purchased by weight so you can mix and match all her favourites into the perfect present! With incredible brands like Vince, Bailey44, Michael Kors and Ted Baker this luxe boutique in the Bauer Marketplace is the perfect place to splurge on mum, and maybe yourself too! 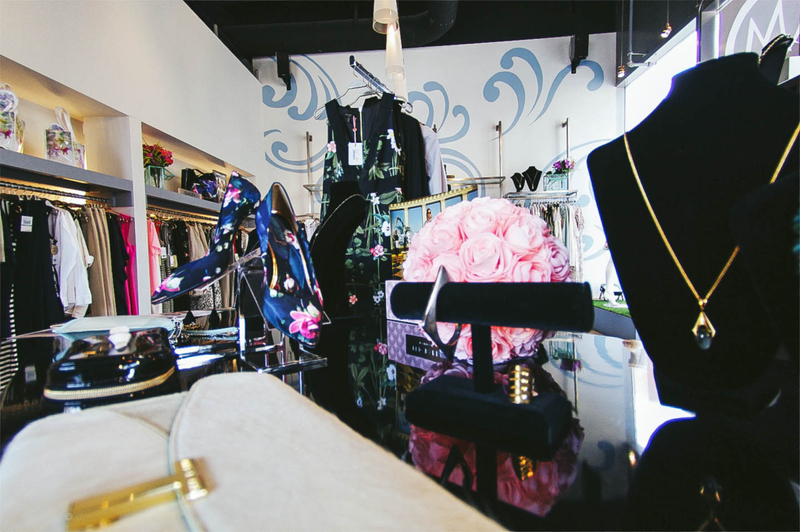 They also provide eco-friendly dry cleaning and alterations so you can multitask while you shop!